is a Bollywood Dance Teacher/Choreographer, music video director, dance instructor and dancer originally from Mumbai, India where he worked for over 10 years in Bollywood, India’s Musical Film Industry. He has also worked in other countries such as Mexico and Egypt, and he is currently running BOLLYWOOD ARTS, a film dance production and event company in Germany. Bollywood Arts is well experienced and strongly connected to Mumbai Film Industry. It offers all types of Indian events, Bollywood dance courses, workshops, corporate shows, castings, festivals, parties, music video production and lot more. 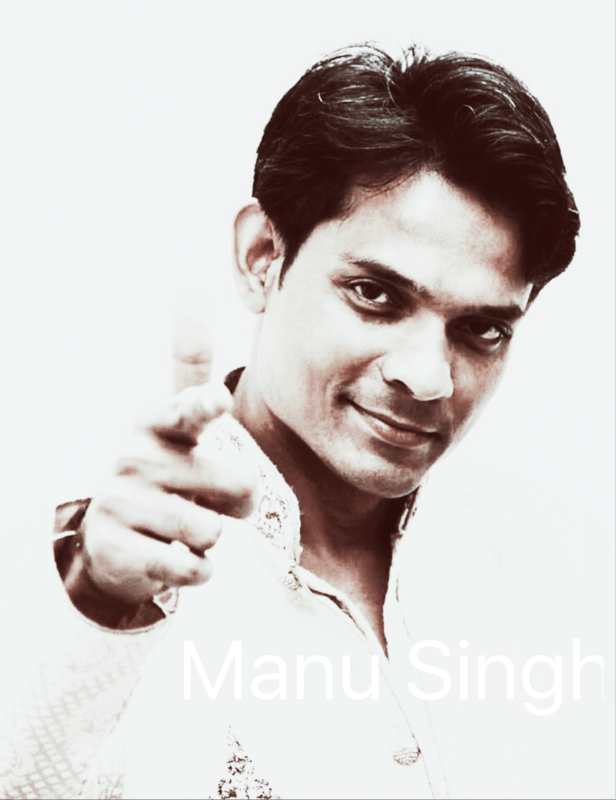 If you would like to work with Manu Singh for stage shows, special events, music videos, or would like for him to give a workshop in your city (anywhere in Europe), please get in touch with Manu Singh. Stage Show DancerMumbai, India 1996-2001Dancer of special events of various companies and associations such as the Screen Cinema Awards function in 2001, Zee Cinema Awards function in 1999, Indian Cultural Dance for the Laughter Club in 1999, Indian Cultural Dance Encounter for Foreigners at the Auditorium of Khajuraho in 1998, among others. Assistant of model coordinator Raju Kansara. Coordination of actors/models/extras for various TV serials such as “Kuch Is Tara”, “Kahani Gharghar Ki” and Simply Sapney” among others, as well as for various independent movies of the Bollywood Indian film industry. Modern dance choreographer and dancer of the family entertainment and musical shows of the resort, as well as of the opening shows of the disco nights at the Black House disco. Modern dance choreographer of various special events such as the Paco Renteria concert opening (guitarist and composer of Hollywood movie soundtracks such as The Legend of Zorro), animation groups of the political campaigns of Yucatan state governor Ivonne Ortega and Merida city mayor Cesar Bojorquez, Ayllu fashion show in La Ceiba Golf Club, Firestone wheel company event in Fiesta Americana hotel, 2nd Anniversary of Ser magazine, Telcel cell phone company animation group, Corona beer animation group, various XV años and private social events, among others. Cast member of “The Lion King” (2006) and “The Beauty and the Beast” (2005) musicals presented at Coca Cola’s Castle of Dreams at the Xmatcuil annual fair. Cast member of the musicals presented at Coca Cola’s annual Christmas Show in 2005 and 2006. Dancer of Coca Cola’s carnival parade car for the Carnival of Merida in 2006 and 2007. Xpresion Centro de Capacitacion Artistica Merida, Mexico January- June 2006. Member of the jury committee for the evaluation of the final exams of the students of all artistic areas. Hindi-jazz dance and modern dance teacher and choreographer of advanced jazz students. Hindi-jazz dance teacher and choreographer of advanced jazz students. Hindi-jazz dance presentation at Teatro Mérida for the “Blanc et Noir” show. Hindi-jazz dance teacher and choreographer of intermediate jazz students. 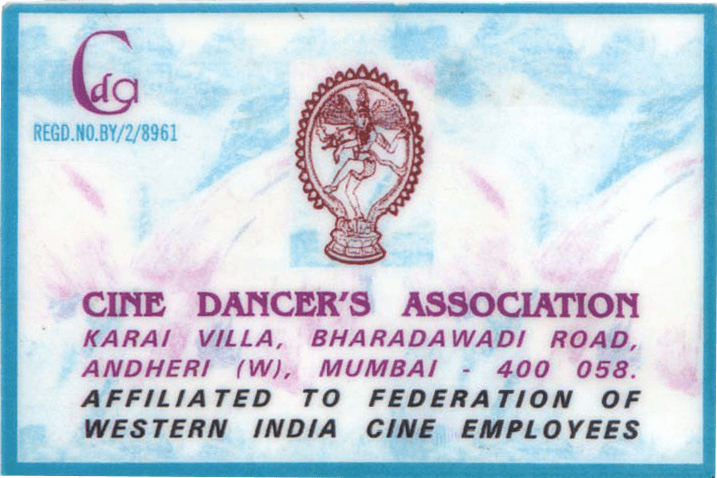 Dance teacher of students of all ages (children-adults) in the following private clubs: Asmita Club, Green Court Club, Kandivali Recreation Club, Jangid Complex and Shagun Hall. Video “Chalka Hai Jab Bhi Jaam”, produced by Rachnakar Flims and TV Entertainment. Assistant of dance director Mr. Nadeem Khan for music videos of various Bollywood movies such as Prem Shastra, Bombay Girls and Kala Shahar among others, and music videos for music albums for Times Music and Universal Music (singer Pankaj Udhas among others).